Find out more about the Dutch-born painter, including what he did before becoming an artist, the unusual place where he painted some of his best-known works and why he might not have been responsible for cutting off his own ear. 1. He failed at multiple jobs before becoming an artist. The son of a minister, van Gogh started working at age 16, when his uncle got him a job as a trainee with an art dealership in The Hague. He went on to do stints in the firm’s London and Paris offices before he was fired in 1876. Afterward, he worked briefly as a schoolteacher in England then at a bookstore back in the Netherlands. In 1878, he went to the Borinage, a mining district in Belgium, and worked among the poor as a lay preacher. He gave away his belongings and slept on floors, but after less than a year on the job the religious organization sponsoring van Gogh decided he wasn’t cut out to be a pastor and dismissed him. His next career choice, artist, would of course make him internationally famous, although not until after his death. 2. 2. Van Gogh’s art career was relatively brief. 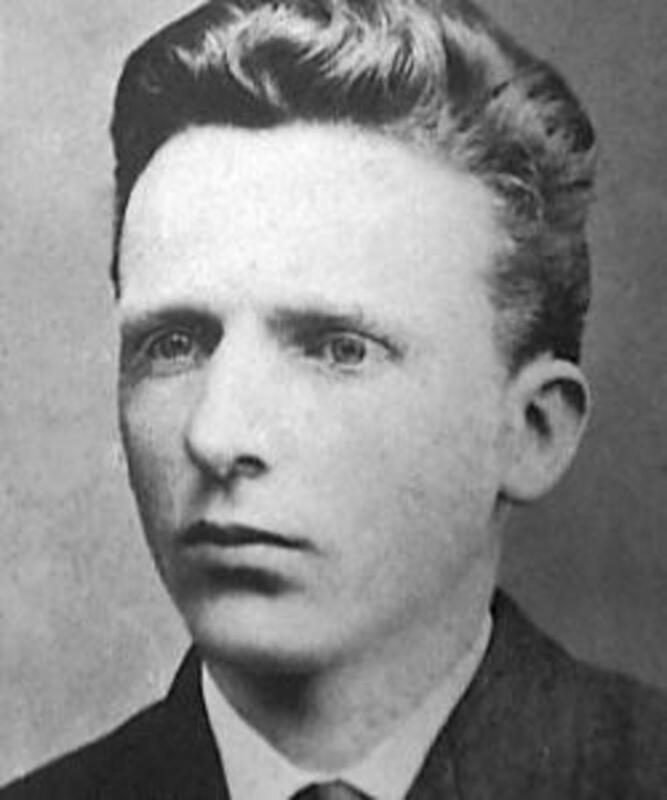 Theo van Gogh in 1878. When his attempt to become a preacher didn’t work out, van Gogh, who’d sketched local miners and peasants while living in Belgium, decided in 1880 to focus on art. In 1881, the Dutchman, who was primarily a self-taught artist, returned home to the Netherlands, where he devoted himself to drawing and painting. 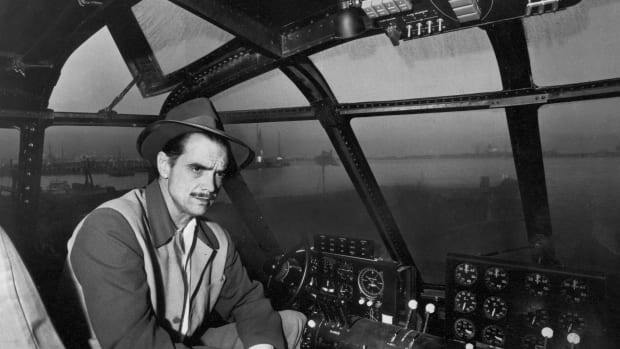 His younger brother Theo, an art dealer, helped support him financially and emotionally. In 1886, van Gogh went to live with Theo in Paris, and his two years in the French capital proved pivotal. He was exposed to the work of Impressionist and Neo-Impressionist artists and started using a lighter, brighter palette and experimenting with brushstroke techniques. He spent his last two years in the south of France, where he produced a number of his best-known paintings. By the time of his death in 1890, van Gogh had started to garner critical acclaim. However, during his decade-long career he sold just a handful of the more than 850 paintings and nearly 1,300 works on paper he’d created.In 1990, a century after he painted it, Van Gogh’s “Portrait of Dr. Gachet” sold at auction for a record-breaking $82.5 million. 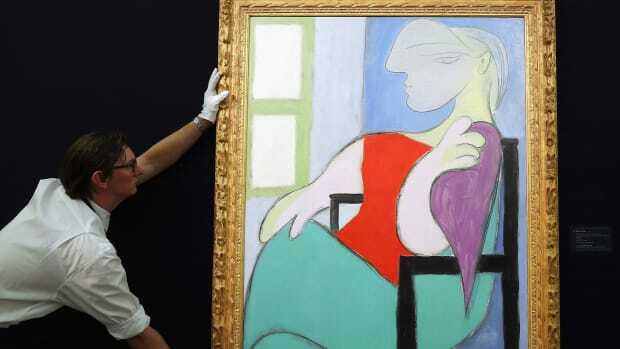 The price, when adjusted for inflation, remains one of the highest ever paid for a painting. 3. Scholars have questioned whether he cut off his own ear. In February 1888, after spending two years in Paris, van Gogh moved to the town of Arles in the south of France, where he hoped to form a community of artists. He invited the painter Paul Gauguin, whom he’d met in Paris, to come live with him. After Theo van Gogh essentially bribed Gauguin to become his brother’s housemate, the French-born artist (whose work, like Vincent’s, had yet to receive widespread acclaim) arrived in Arles in the fall of 1888. Van Gogh and Gauguin initially got along but eventually their relationship soured. On the night of December 23, 1888, the two men argued and Gauguin left their house. Van Gogh, armed with a razor, followed his fellow artist out onto the street; however, rather than attacking him, the Dutchman returned home, cut off part of his left ear, wrapped it in newspaper then gave it to a prostitute. This is the commonly held version of what happened; however, in 2009 two German academics published a book in which they made the case that Gauguin, a talented fencer, sliced off a portion of van Gogh’s ear with a saber during a dispute. According to this theory, van Gogh, who didn’t want to lose the friendship, agreed to cover up the truth about the incident in order to prevent Gauguin from going to jail. 4. 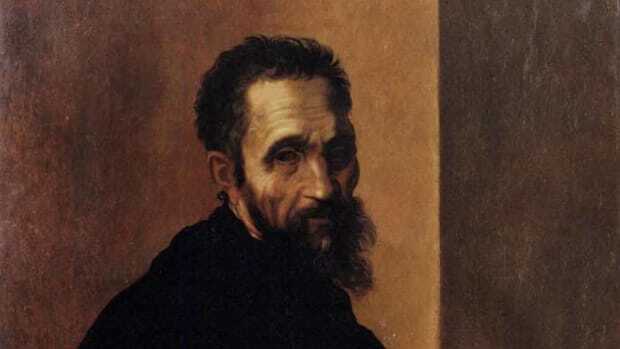 He produced some of his most famous paintings while in a mental asylum. In May 1889, van Gogh, who’d experienced episodes of poor mental health in the previous months, checked himself into Saint Paul de Mausole, a mental hospital located in a former monastery in the town of Saint-Remy-de-Provence in southern France. 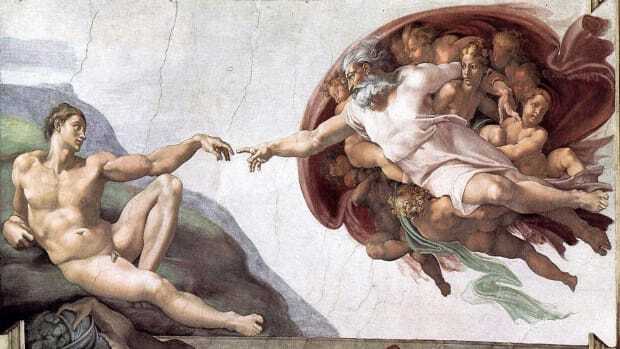 Although at the time the painter was diagnosed with epilepsy, researchers have since suggested a host of alternative diagnoses, including bipolar disorder, alcoholism and acute intermittent porphyria, a metabolic disorder. Whatever the cause of his medical troubles, van Gogh’s treatment at Saint Paul consisted primarily of long baths. He stayed at the hospital for a year, during which time he painted scenes of its gardens as well as the surrounding countryside. The more than 100 paintings he produced during this period include some of his most celebrated works, such as “The Starry Night,” which was acquired by New York City’s Museum of Modern Art in 1941, and “Irises,” which was purchased by an Australian industrialist in 1987 for a then-record sum of $53.9 million. Since 1990, the painting has been owned by the J. Paul Getty Museum, which bought it for an undisclosed amount. 5. He never married or had children. A van Gogh painting of Agostina Segatori. Van Gogh was unlucky in love. In the early 1880s, when he was starting out as an artist and living with his parents in the Netherlands, he fell in love with his widowed cousin, Kee Vos-Stricker. 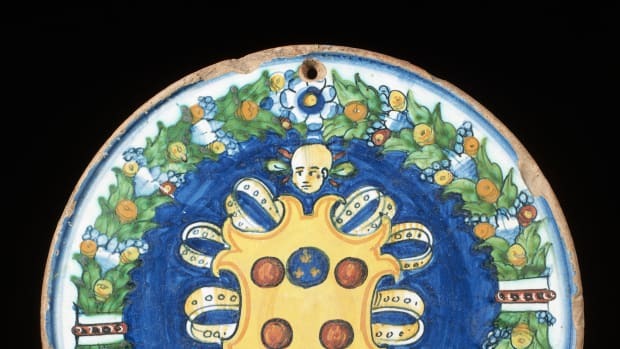 Although she rejected him, he didn’t give up easily, which led to tensions with his parents, who also weren’t thrilled with his new choice of career. Next, he became involved with a woman named Sien Hoornik, a former prostitute who served as his model and also had young children. Van Gogh’s family disapproved of Hoornik and the relationship eventually ended. Later, while still residing in the Netherlands, he had a relationship with an older neighbor, Margot Begemann, who attempted to kill herself because her family opposed the match. 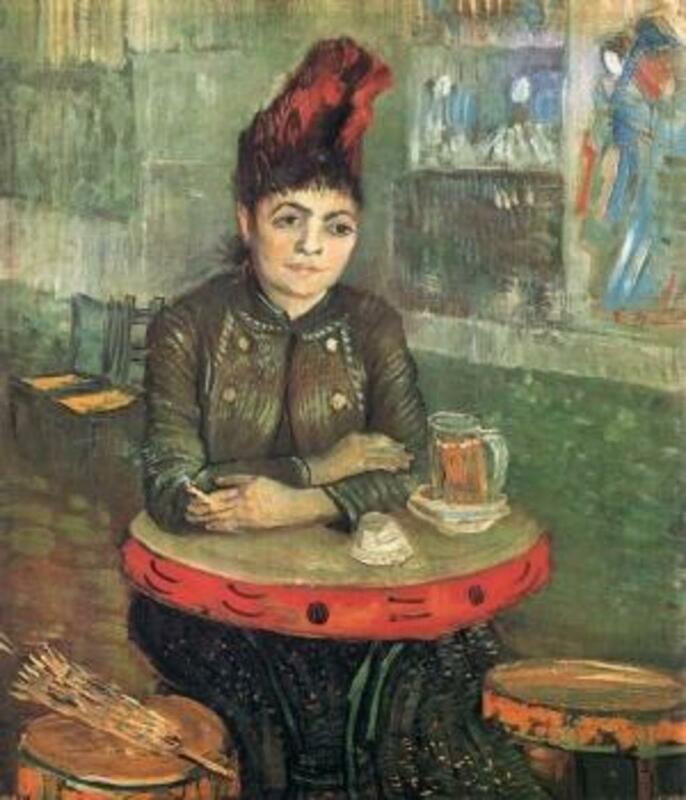 In Paris, van Gogh got involved with an artist’s model and café owner named Agostina Segatori, but that romance fell apart as well. 6. There’s been speculation his death wasn’t a suicide. 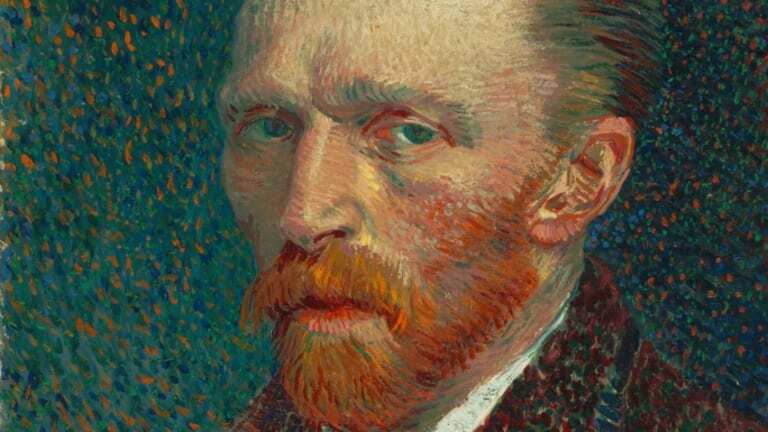 The long-held theory about van Gogh’s death is that on July 27, 1890, he shot himself in the abdomen while painting in a wheat field in Auvers-sur-Oise, France, then walked about a mile back to the inn where he was staying and passed away there two days later. However, in a 2011 biography of van Gogh, its respected co-authors offered an alternative theory: He was accidentally shot by a teenage boy who was known to have mocked van Gogh, but the lonely painter said his wound was self-inflicted because he felt the teen (who was possibly accompanied by a sibling) was helping him out by pulling the trigger, thereby putting an end to van Gogh’s unhappiness and ensuring he was no longer a financial burden to Theo. 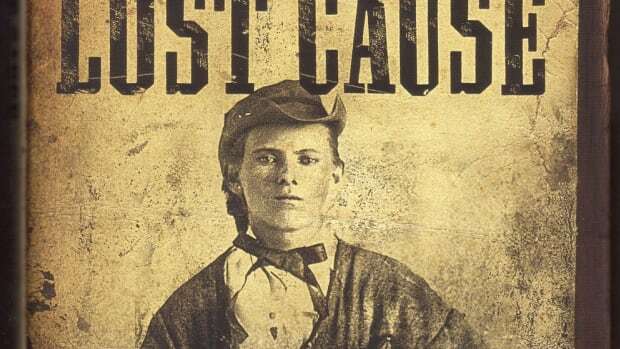 The authors claimed their theory was supported by a variety of evidence, including the fact that the gun, along with the painting supplies van Gogh supposedly took with him to the wheat field, were never found. Additionally, if van Gogh had shot himself it would’ve been tough for someone in his condition to make it all the way from the wheat field back to the inn, according to the authors; they noted that a man reported hearing the gunshot coming not from the wheat field but from a location in Auvers, about half a mile from van Gogh’s inn, a distance which would’ve been easier for the injured artist to navigate. As with the conflicting theories about how van Gogh lost part of his ear, though, no one can prove definitively how he died. 7. Van Gogh’s sister-in-law played a role in his posthumous fame. 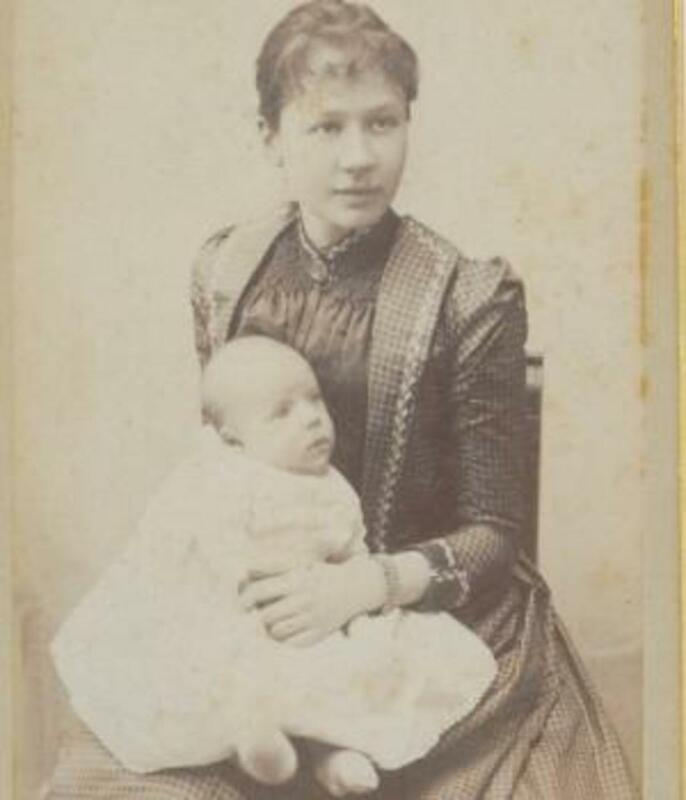 Jo van Gogh-Bonger with her son, Vincent. In January 1891, six months after van Gogh’s death, his brother Theo, who’d contracted syphilis, died at age 34 in the Netherlands. Theo’s widow, Jo van Gogh-Bonger, inherited a large collection of Vincent’s paintings, drawings and letters. She made it her mission to help promote van Gogh’s work, in part by loaning it out for various exhibitions. Additionally, in 1914 she published a collection of letters written by van Gogh, in an effort to tell his life story. That same year, she had Theo’s remains moved from the Netherlands and re-interred in Auvers-sur-Oise, France, where Vincent was buried.After Jo passed away, her only child with Theo, Vincent Willem van Gogh, inherited his uncle’s artwork and eventually founded the Van Gogh Museum, which opened in Amsterdam in 1973.